It does not matter if you ride on the street or the track, the Strada Helmet is packed with features to improve your experience. The fiberglass shell is reinforced with DuPont™ Kevlar® to make it tough without making it heavy, and it has plenty of surface mounted ventilation. A quick release, scratch resistant, and anti-fog clear face shield. The Strada also has an anti-bacterial liner featuring 5mm of adjustability for a more comfortable fit. Own the road with Strada. this helmet fits perfect, wind resistance keeps you from getting fatigued on a long ride. my glasses slipped in nicely. but most importantly ... I was in an accident and thrown from my bike, the sedici did it's job and protected my noggin. I like the helmet well enough. It's light and my field of vision is pretty nice. My big quarrel with the helmet is that the removable cheek pad has a broken tab and thus does not sit perfectly. 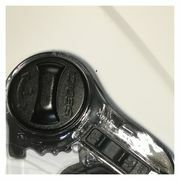 The tab broke within the first month and upon reaching out to sedici I was told that they do not make replacement pads. No replacements on easily removed parts. As such I do not see myself purchasing anything sedici again. Got caught in a downpour and I had more water on the inside of my visor than the outside. noise is also very loud. you get great ventilation, problem is lots of ventilation even when the vents are closed. Had a wreck wearing it and I wanted to replace it. It’s got a Snell rating which is important. Don’t like the small, cheap plastic snap or the cloth tab on the buckle that gets in the way of snapping. Could use a lot more airflow. Good price! 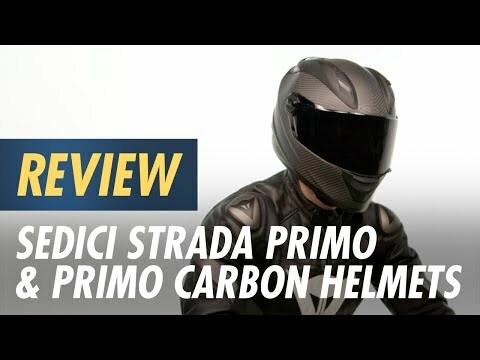 What head shape does the primo strada fit? 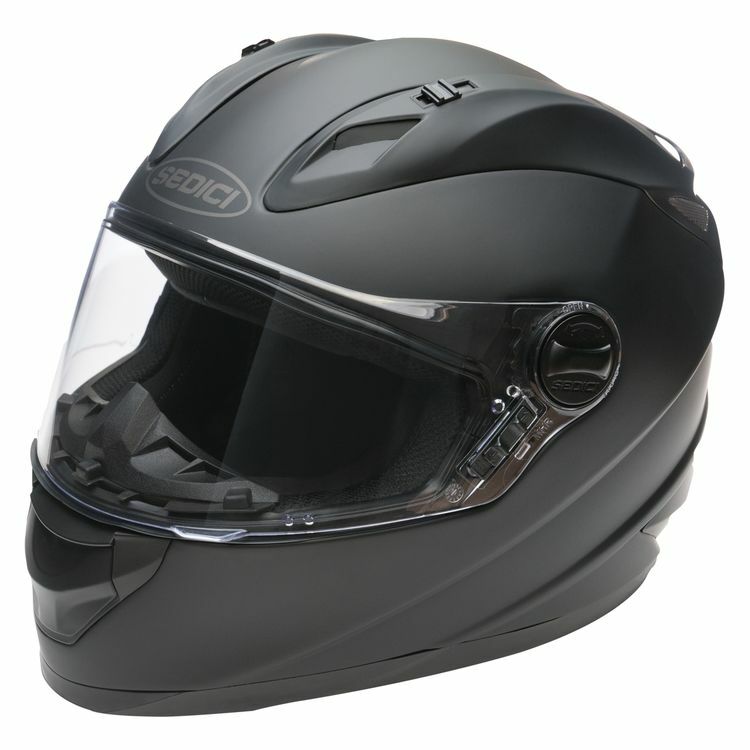 BEST ANSWER: The Sedici Strada Modular Helmet in all graphics and finishes has an intermediate oval internal head shape. How to install the Sena bluetooth on it? BEST ANSWER: Yes. The Strada Primo is Snell approved. does this product come with a tinted visor? BEST ANSWER: No it does not, but the shields are inexpensive.